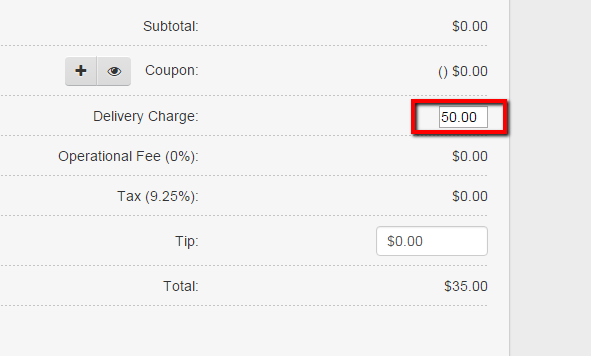 With certain orders you may need to increase or decrease the standard delivery fee that you have in the system. This article will show you how to do that. 1. 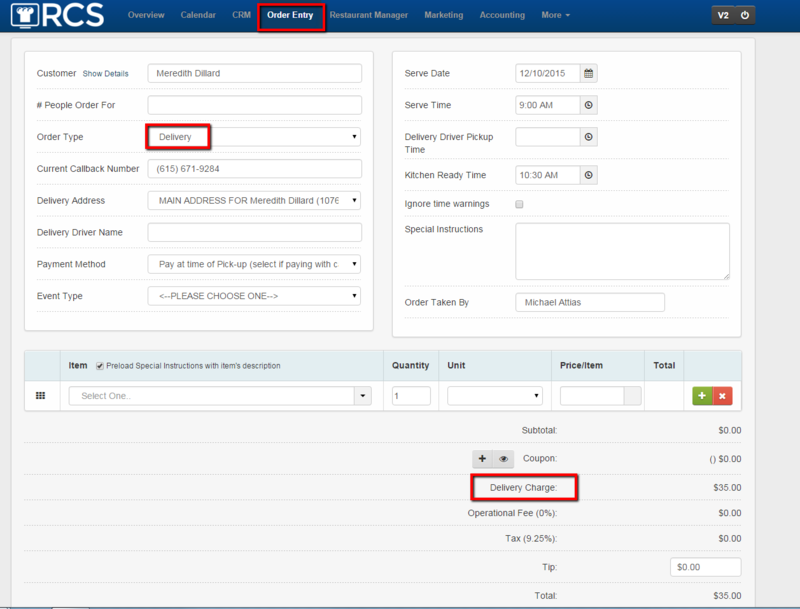 While creating the order or editing the order under the ORDER ENTRY tab make sure that DELIVERY has been selected as the order type. 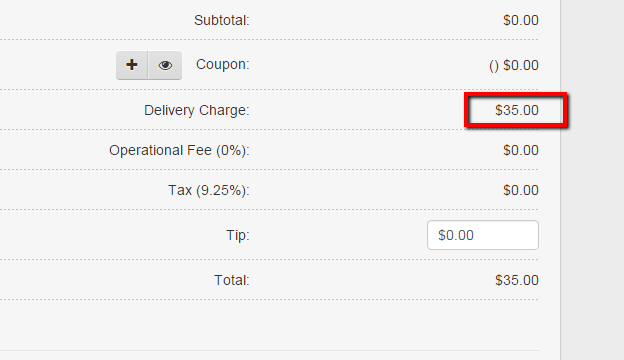 The automatic delivery fee will appear at the bottom of the page. 2. 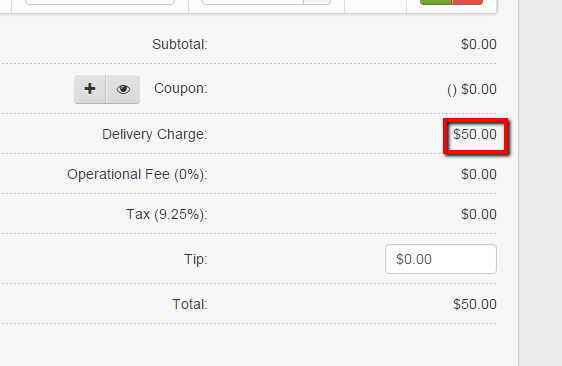 Then click one time on the price of the delivery fee. 3. 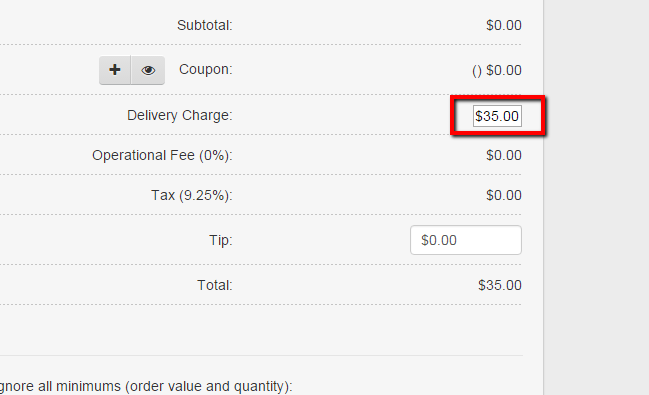 A box will appear where you can change the price of the delivery fee. 5. You MUST PRESS ENTER on your key board to save the changes. 6. Your delivery fee has now been changed for this order only. Proceed to finish creating or editing your quote or order.